t might be a battery operated machine but it's simply fun to be on. You may eat dust so on hard pavement you maybwant to wear some protection. Learn that from me. You can go 20min on a single charge depending your weight but you could reach about 6miles. It is a Pretty amazing unit and a must have gadget in my opinion. It can connect via bluetooth to your smartphone for warnings and riding mode changes. How fast does it go? I have been up to 19mph but it can go even faster. Sometimes going fast isn't the way to go. Just enjoy curving and try different surfaces to start. 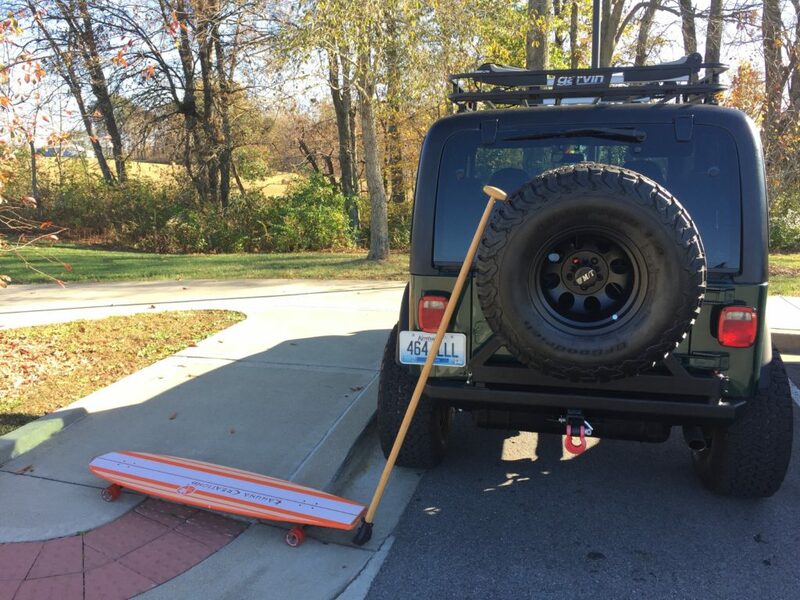 It can go from pavement to dirt or gravel to grass without hesitation. Put on your next wish list! 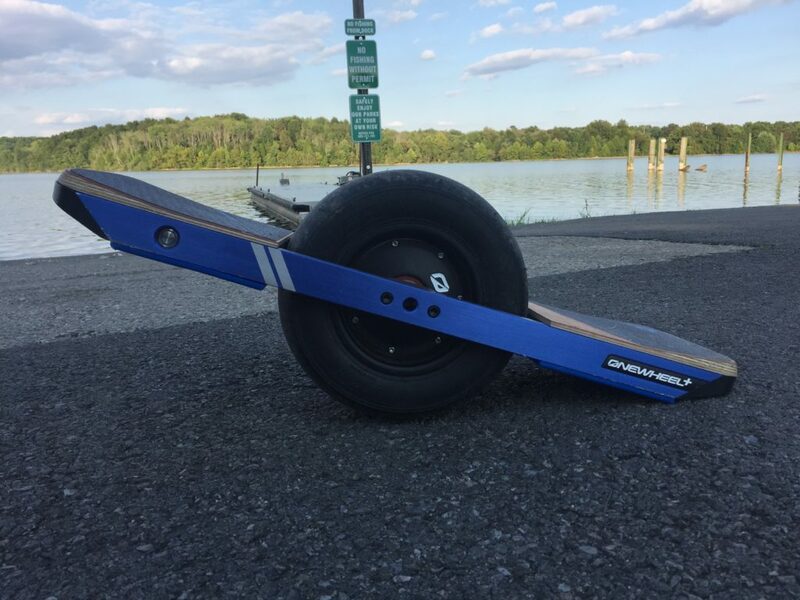 Want to know more about OneWheel products? 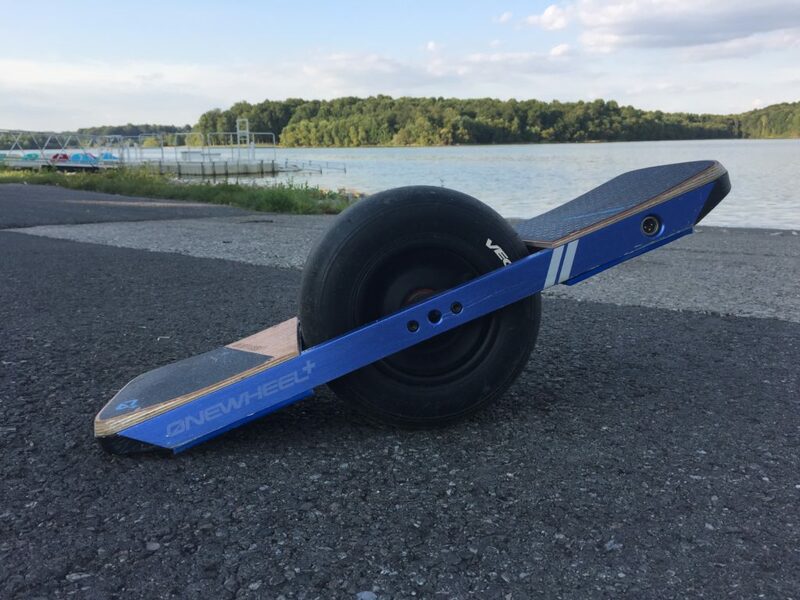 Visit OneWheel website today. Can't get enough on water? 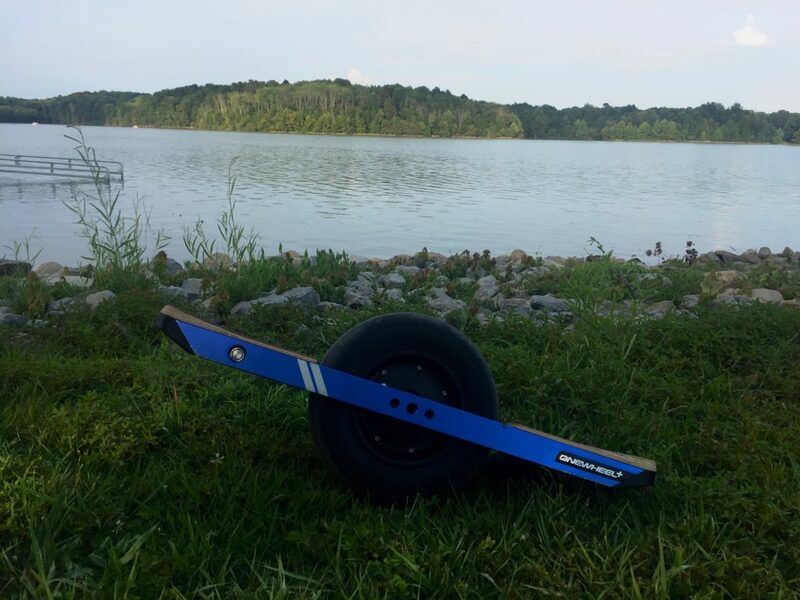 Land paddling could be an alternative paddling option for you. 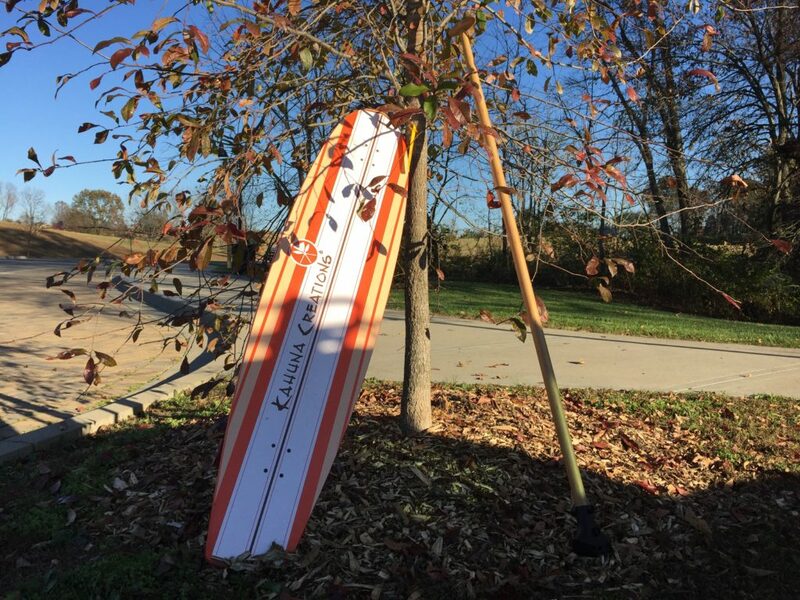 This Bombora is 59" long board with bamboo stick with replaceable feet. If have a nice flat area or slight incline in your neighborhood it's a great workout with lots of fun. 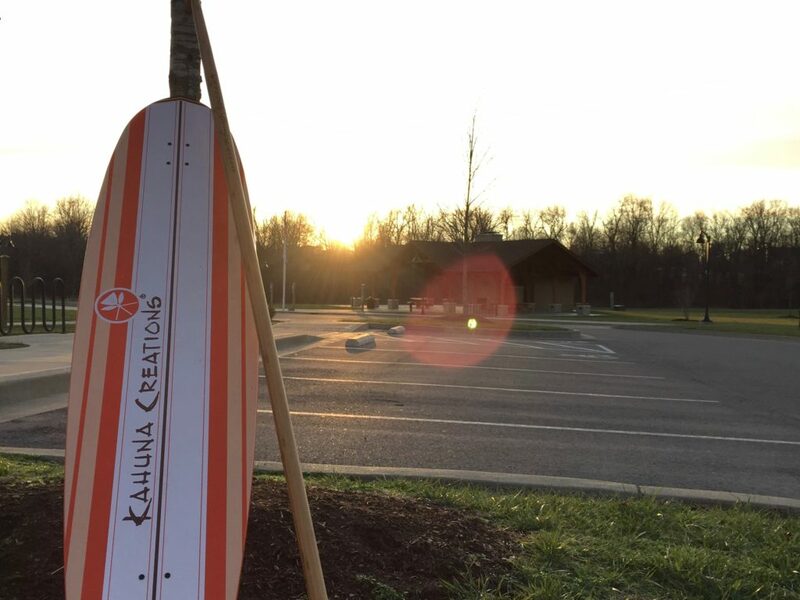 Want to know more about Kahuna Creations products? Visit Kahuna Creations website today. I never forget where I come from. 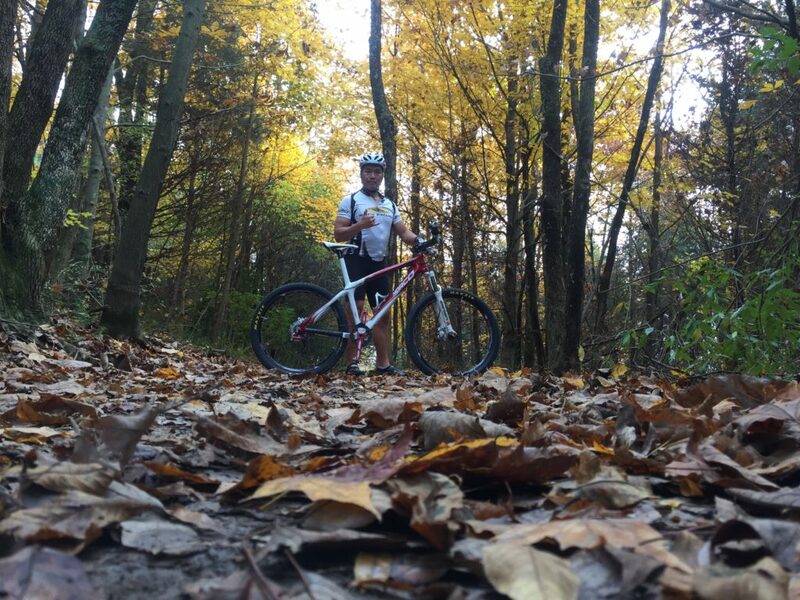 Mountain biking is still the root of my sports life. 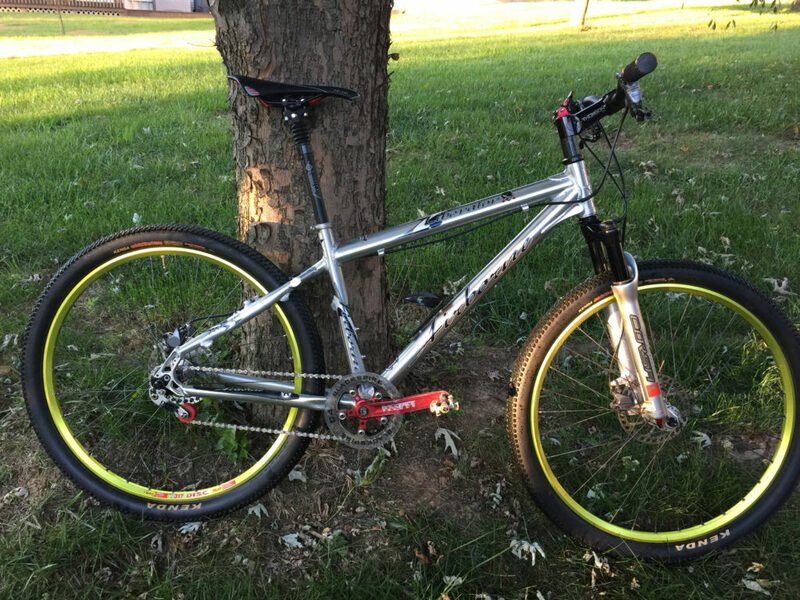 I have been through many bike frame sets but currently have 4 bikes sitting around. 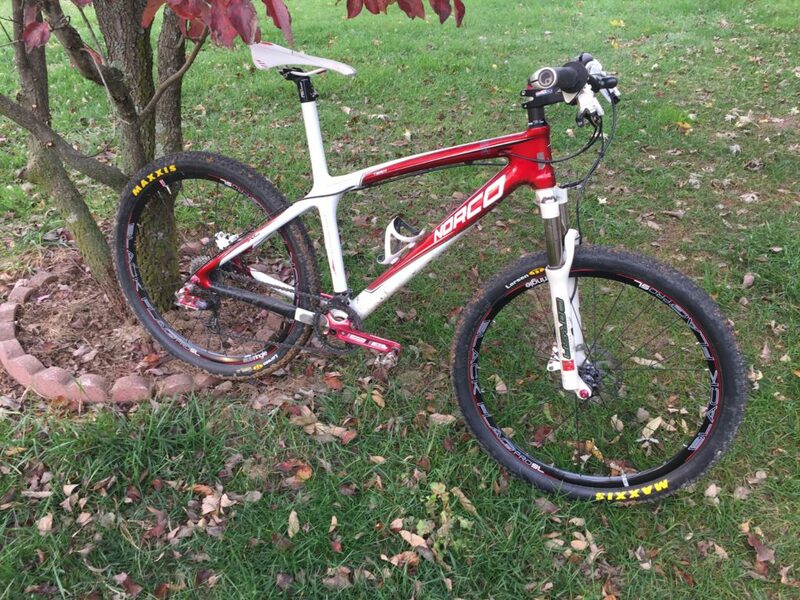 3 Mountain bike and 1 Road Bike.